Some Smartphone manufacturers have removed headphone jack. Almost every Android and an iOS device is using fingerprint sensors in place of the Home and Back button. Meizu takes it to next level by unveiling the smartphone with no buttons and ports. Meizu Zero is the first one to take this trend to its natural endpoint. 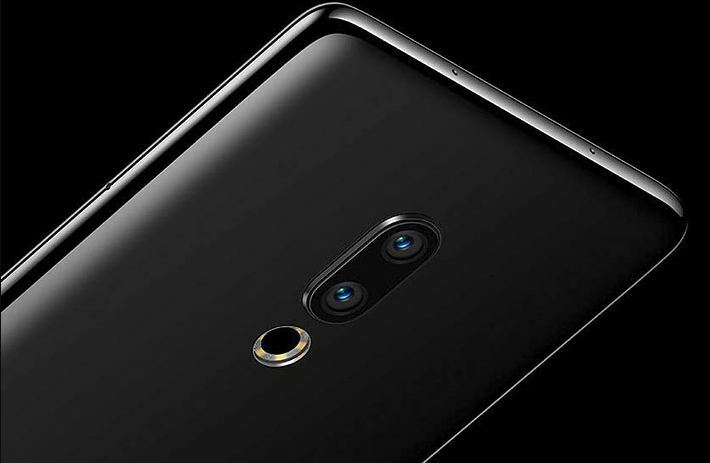 An exterior of Meizu Zero seems to be a slab of ceramic, Except the fact that the Company cannot hide the cameras. The first portless and button-less device features a 5.99-inch AMOLED display. It has an in-display fingerprint sensor which is too obvious to assume. 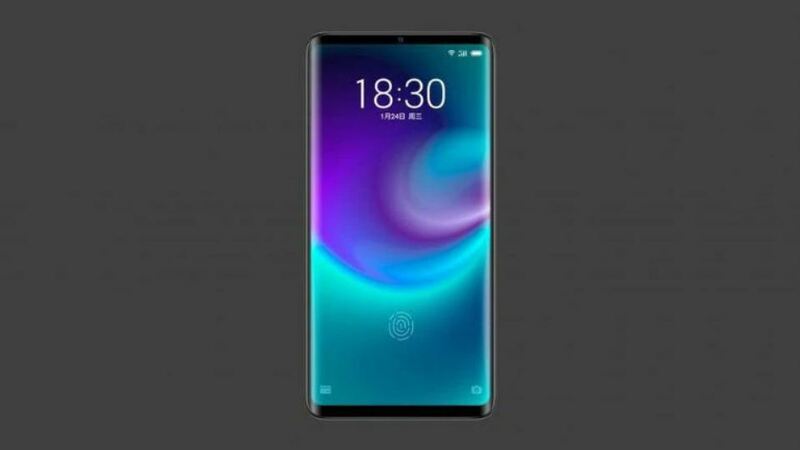 The device comes with thin bezels, ditching the notch, and a chin same as Samsung Galaxy S9. It is powered by Snapdragon 845 processor. Further, there is no charging port which means it comes with complete wireless charging support. The brand promises speeds of up to 18W with help of its own ‘Super mCharge Wireless’ technology. This would surpass the 7.5W and the 9W speeds offered by Apple and Samsung, respectively. The flawless speed, as promised by Company, makes it the fastest-charging phone wirelessly. The upcoming Meizu phone comes with eSIM technology since there is no slot for sim cards. Further, It offers haptic feedback system to offer virtual buttons on the side to turn the phone on/off and to adjust the volume. The dual rear camera features a 12MP and a 20MP Sony IMX 380 and IMX 350 AI sensors. Whereas, there’s a 20MP on the front for clicking a selfie. There’s a lot to be announced whether it be Meizu Zero Price, RAM or storage. It looks like 2019 is shaping up to be exciting as the last year. 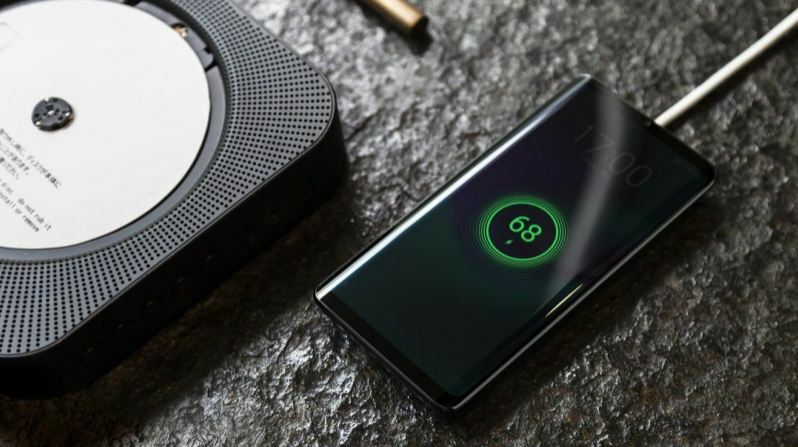 Although it is too early to assume, Will this add into the list of Smartphone trends 2019?